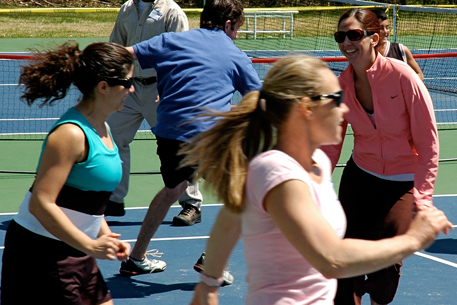 A Recreational Coach Workshop is an interactive, on-court training program designed for tennis teachers and coaches working with players at the recreational level. Who attends a Recreational Coach Workshop? Our faculty are all certified by the PTR and/or USPTA and have received special training from the USTA.